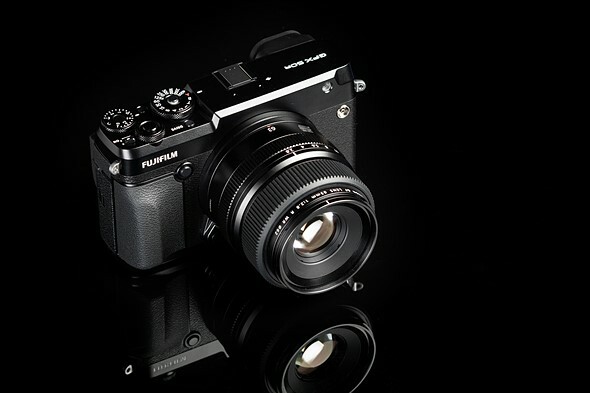 The Fujifilm X100F is Fujifilm’s latest high-end compact camera. The X100F’s combination of image quality, usability and styling make it the best in the series yet. 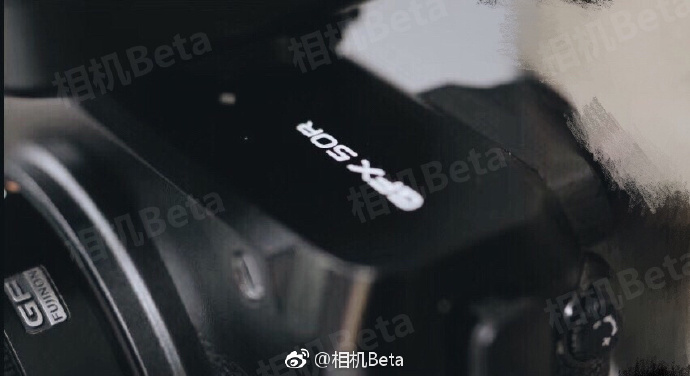 It’s still a niche camera, but this latest version’s limitations stem primarily from its design, rather than its implementation. A true photographers’ camera. 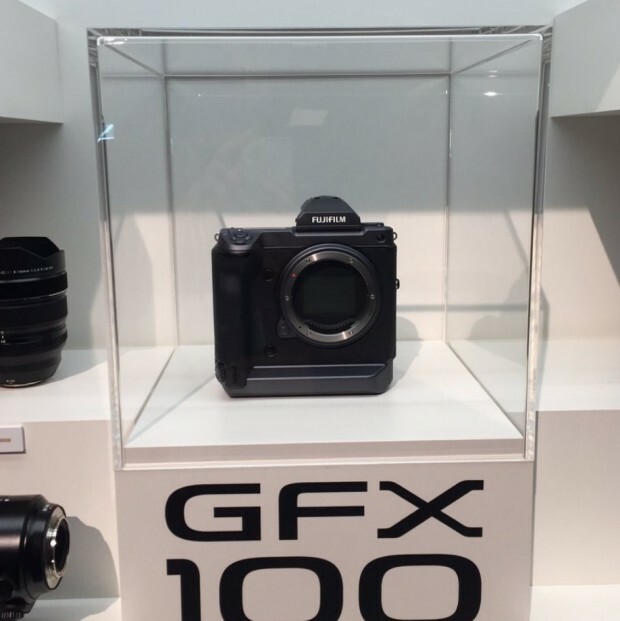 Author CameraeggPosted on September 25, 2018 Categories Fujifilm Cameras, Medium FormatTags Fujifilm GFX 50R, Photokina 2018Leave a comment on Fujifilm GFX 50R Medium Format Mirrorless Camera Announced, Price $4,499 ! Fujfilm has just announced the instax SQUARE SQ20 today. 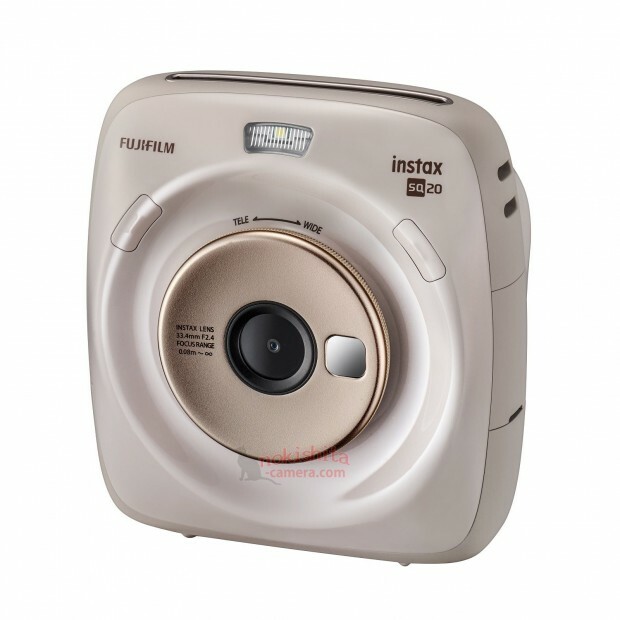 instax SQUARE SQ20 is a sophisticated square format hybrid instant film camera that combines digital imaging technology with square film prints. The US price for instax SQUARE SQ20 is $199, release date on October 20th, 2018. Check pre-order options at Amazon/Adorama/B&H Photo. Fujifilm X-T3 now Available for Pre-order ! The new announced Fujifilm X-T3 now available for pre-order online at B&H Photo Video/Amazon/Adorama. X-T3 brings with it a 26.1MP CMOS sensor, with a brand new X-Processor 4, 4K 60p, 11 fps (30fps at electronic shutter, 1.25 times crop), delivering outstanding image quality and speed with a native sensitivity range of ISO 160-12800. The release date for Fujifilm X-T3 is on September 20th. 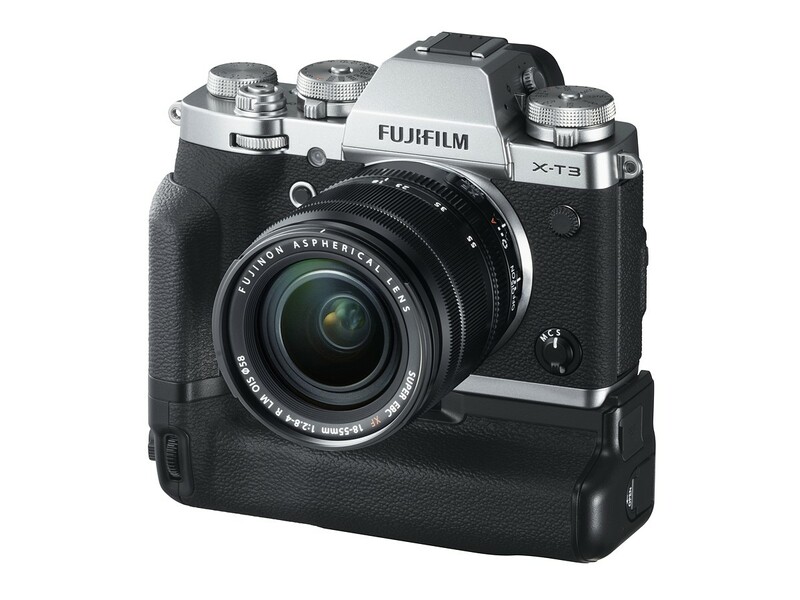 Author CameraeggPosted on September 7, 2018 December 17, 2018 Categories Fujifilm Cameras, Fujifilm X-T3Tags Pre-orderLeave a comment on Fujifilm X-T3 now Available for Pre-order ! Fujifilm X-T3 Officially Announced, Price $1,499 Body ! 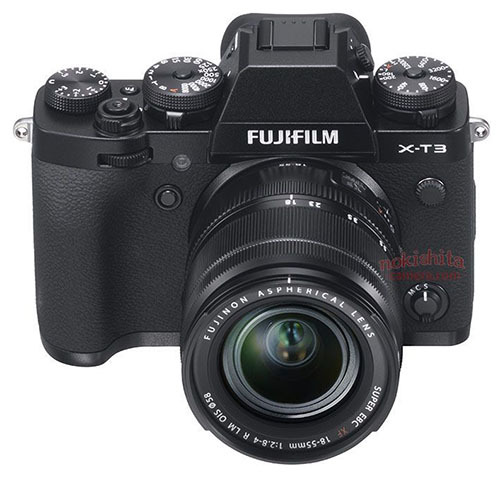 Fujifilm has just announced the new X-T3 (B&H Photo Video/Amazon/Adorama, Pre-order Starts on Sep 7)X-mount camera today. The new X-T3 brings with it a 26.1MP CMOS sensor, with a brand new X-Processor 4, 4K 60p, 11 fps (30fps at electronic shutter, 1.25 times crop), delivering outstanding image quality and speed with a native sensitivity range of ISO 160-12800. The X-T3 will be available starting September 20th in black and silver for $1,499.95 body-only, or as a kit with the XF 18-55mm for $1,899.95. 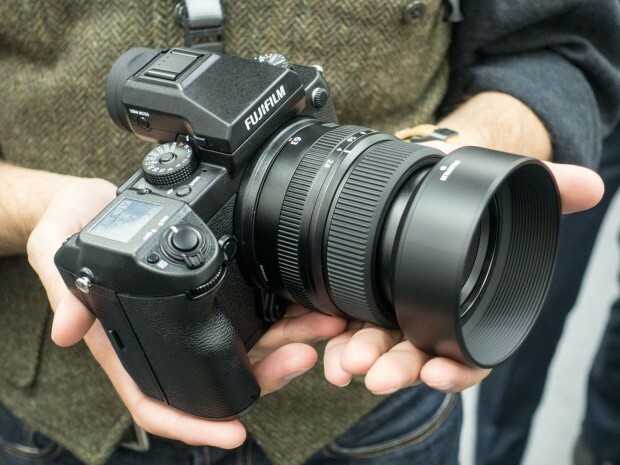 Author CameraeggPosted on September 6, 2018 December 17, 2018 Categories Fujifilm Cameras, Fujifilm X-T3Tags announcement, PriceLeave a comment on Fujifilm X-T3 Officially Announced, Price $1,499 Body !